Everybody loves a fun, fancy party on New Year’s Eve. 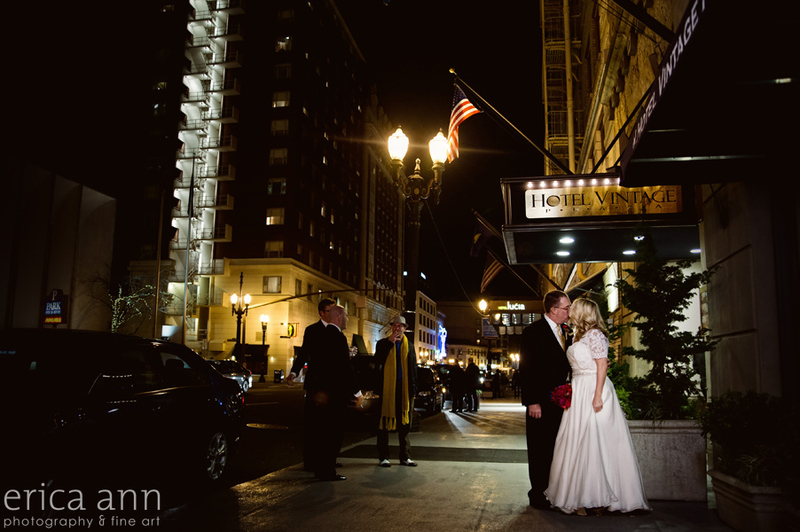 Joey and Preston’s classy downtown Portland wedding was definitely a celebration for everyone. They threw a beautiful and intimate party for all of their closest friends and family. Huge congratulations to the newlyweds Joey and Preston! 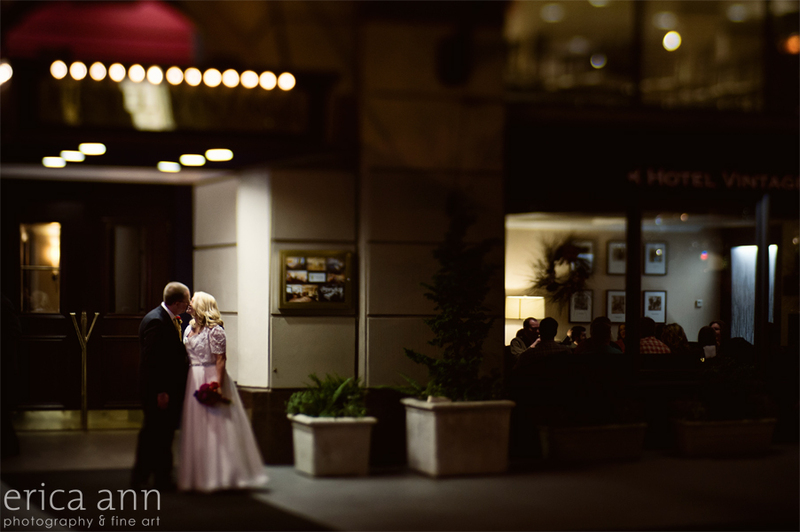 Your downtown Portland wedding was a wonderfully intimate and yet lavish affair. 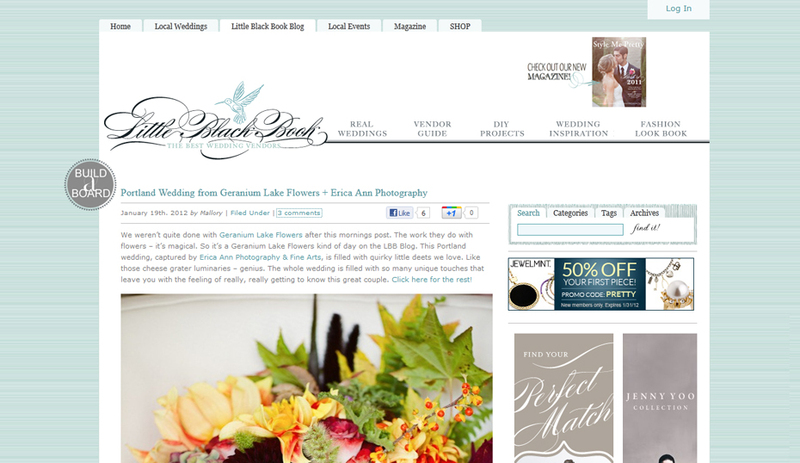 Jeff and I were so happy that you chose us to be your Portland wedding photographers. More exciting New Year’s Eve wedding pictures coming soon! Style Me Pretty and Geranium Lake Flowers Feature!